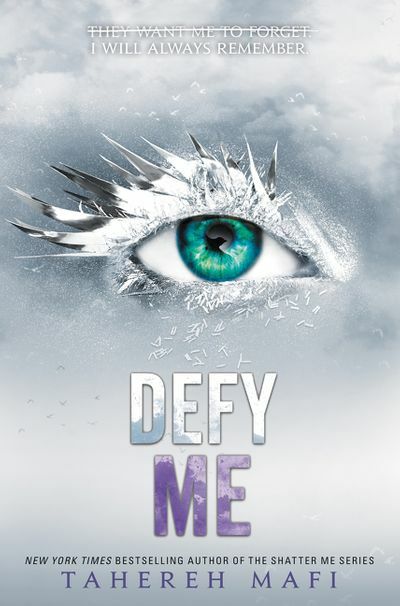 Meet the Author: Tahereh Mafi, "Defy Me"
New York Times bestselling author Tahereh Mafi presents Defy Me, where Juliette Ferrars finds she has only just begun to unravel a lifetime of lies, and is faced with a familiar choice: be a weapon. Or be a warrior. The fifth installment in the New York Times bestselling Shatter Me series. Books will be available for purchase from Main Street Books. To join the signing line, attendees must purchase at least one book by Tahereh Mafi at the event.